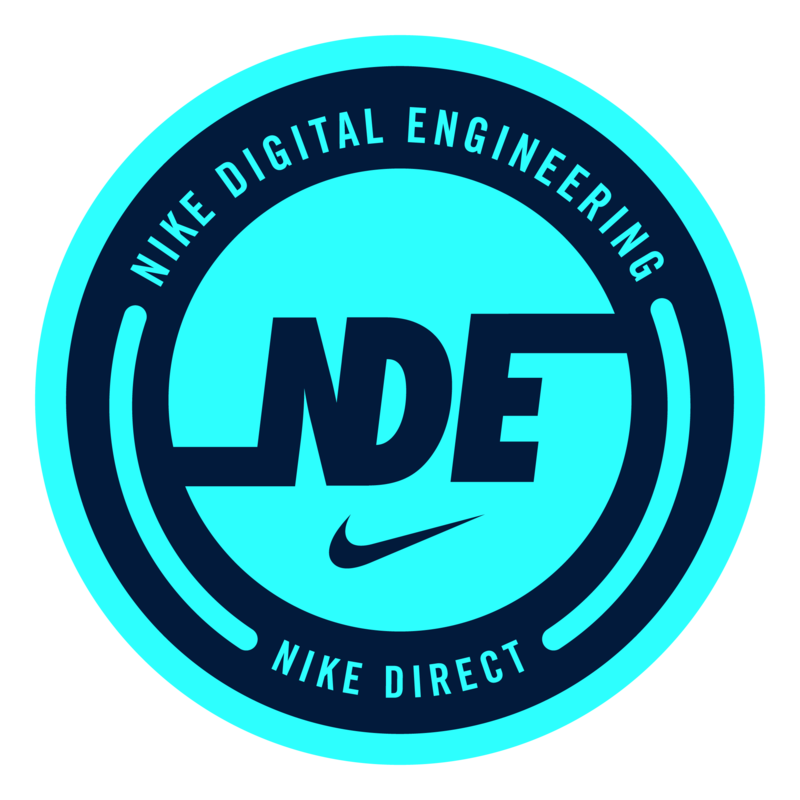 Join Kris Nova, Senior Developer Advocate at Heptio, at the Nike Tech Talks on October 11. Kris will give a talk titled, Cloud Native Infrastructure. Kris Nova is a senior developer advocate at Heptio focusing on containers, infrastructure, and Kubernetes. Kris is also an ambassador for the Cloud Native Computing Foundation. Previously, she was a developer advocate and an engineer on Kubernetes in Azure at Microsoft. Kris has a deep technical background in the Go programming language and has authored many successful tools in Go. She is a Kubernetes maintainer and the creator of kubicorn, a successful Kubernetes infrastructure management tool. Kris organizes a special interest group in Kubernetes and is a leader in the community. She understands the grievances with running cloud-native infrastructure via a distributed cloud-native application and recently authored an O’Reilly book on the topic, Cloud Native Infrastructure. Kris lives in Seattle and spends her free time mountaineering and rock climbing. In this hands-on presentation, learn about building and operating systems for mutating and creating infrastructure in the cloud. We will cover everything from the history of infrastructure, to looking at how to declare infrastructure in the new cloud native/Kubernetes way. Also, we will look at new best practices, and learn why they are there. The talk is an evolution of the Cloud Native Infrastructure book written by Nova.